It seems impossibly idyllic: waking up to the noise of birdsong with waves lapping against your houseboat. More than 15,000 people across the country agree – and they’ve chosen that way of life. But houseboat owners are now asking for the same rights as tenants who live in a house. 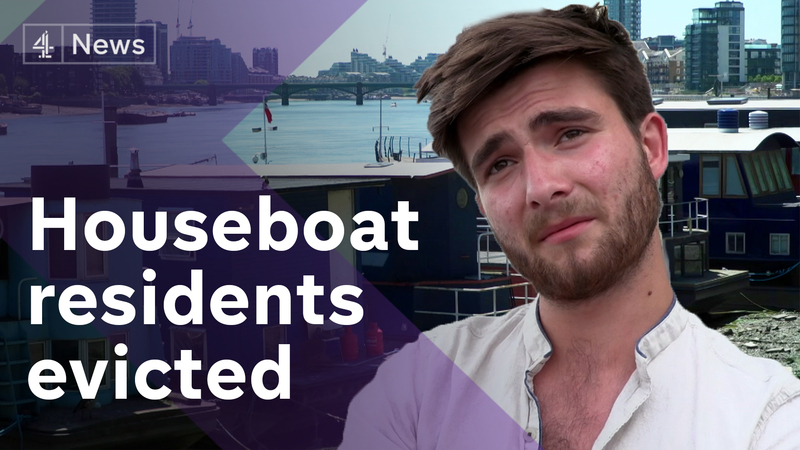 We’ve been speaking to people living on boats on the Medway and in Chelsea – who have been evicted from their moorings.